A movie based on Spider-Man’s popular rival–Venom can soon have movie theaters packed this upcoming weekend initiating Friday, October 5, 2018. Venom first appeared in a comic name, “The Amazing Spider-Man” in 1988. Eddie Brock who is Venom was also presented in the year 2007 on the feature film Spider-Man 3. Eddie Brock is a dishonored journalist who is terminated after accusing the wrong man of being a serial killer. Brock becomes very depressed and angry and he was at the same church as a character name Peter. Peter ends up gifting Brock Spider-Man like powers, and turning him into the symbiotic alien villain named Venom. 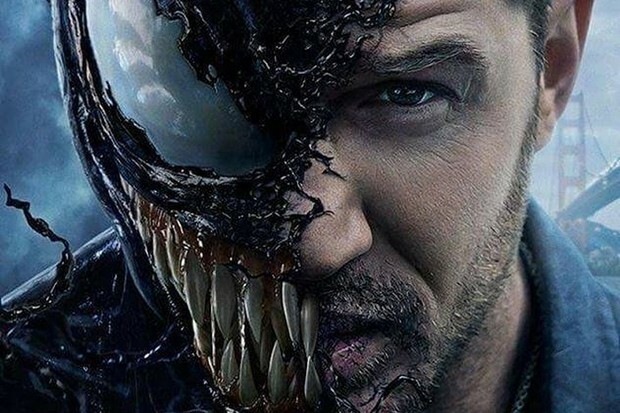 The actor Tom Hardy will star as Venom, whose features are big eyes, big teeth, and a big tongue. Critics seem to have their doubts but yet believe it has evidence that it could perform well.